Whole Life Insurance is a life-time insurance program, where the coverage lasts as long as people live while continuing to make regular premium payments. With timely premiums and the accumulation of cash amount, this type of insurance is the best choice for long-range goals. The guaranteed cash accumulation may provide money later on to help with emergencies and with temporary needs. 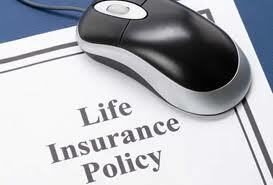 Whole Life Insurance also offers shorter premium payment periods or single premium payments. Whole Life is available for people between ages 0 to 80 years old and provides protection for life. 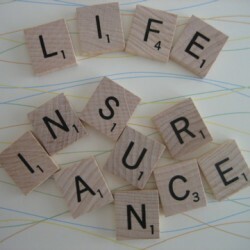 The product such as “15 pay life” is available for people of ages 0-75 years old and provides life insurance protection for the period up to 15 years. 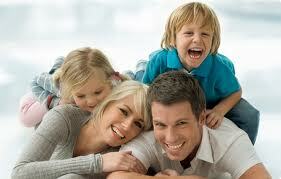 “Single premium” plan is available for people 0 to 75 of age and provides life insurance protection. “Life paid up at 65” – is another option available for those individuals from ages 0 to 44, but the insurer may get paid at the age 65. The younger the people are, the cheaper the annual premiums will be. Whole Life Insurance also offers dividends, which results when an individual’s actual life insurance costs lower than we assumed in setting our premiums. 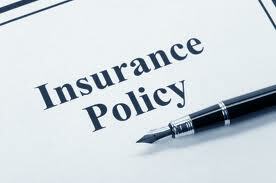 In this case, the insurance company returns a portion of your premium to you as a dividend. Some amount of cash you place into your whole life policy will accumulate as a type of guaranteed cash value and the amount of cash value counts on the size and type of your life policy and how long you have had it. The growth in cash amount is tax deferred under the income tax low. The borrowing amounts lower your death benefit and cash surrounder value.